Tina is an admitted solicitor on both the Supreme Court of NSW roll and the High Court registry, allowing her to practice in the State of NSW, as well as in the Commonwealth of Australia in the Federal jurisdiction. 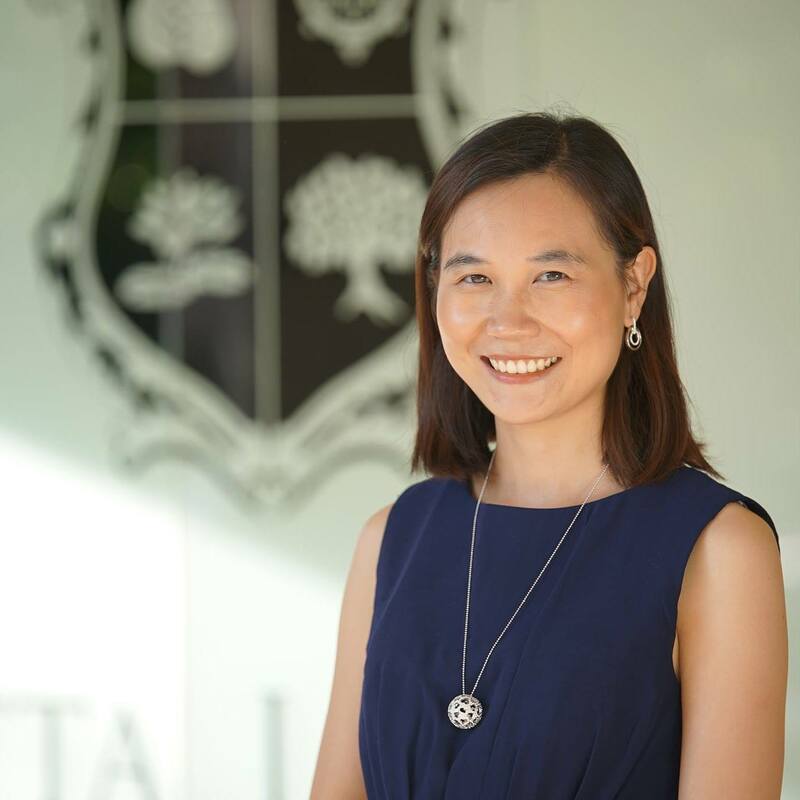 Tina completed both her Bachelor of Arts and Bachelor of Laws at the University of New South Wales, and has also completed a Graduate Diploma of Legal Practice. Tina is on the Legal Aid Family Law and Care & Protection panels to represent children and adults. Prior to joining private practice, Tina was a part of the Diplomacy Training Program, assisting in the Migrant Workers Program in Cambodia and the Darwin Indigenous Peoples Program. For over five years, Tina tutored students of all ages from non-English speaking backgrounds. She has inspired many children and youths to progress onto higher education. Harshani is a solicitor, and prior to joining the Metta Legal team, she worked at the Legal Migration Services, City of Sydney Lawyers, Dialog Axiata PLC, Nations Trust Bank PLC, and the F J & G de Saram. She completed studies at the University of Sydneyand the University of Colombo. Harshani speaks proficient English and Sinhalese. Harshani is on the Legal Aid panel to represent parents in Family Law matters. Amy manages the day-to-day work at the Office, and is Tina’s secretary. She has a strong focus on customer service and customer care. She has completed a Legal Secretary Course at TAFE, and is currently completing her Conveyancing degree at Macquarie University. She is fluent in Mandarin and Cantonese. Emily is undertaking a combined Bachelor of Arts in Communication and Law degree at the University of Technology Sydney. Emily assists with the completion of administrative tasks at Metta Legal. She has a keen interest in Family Law and Alternative Dispute Resolution. Zoe is currently completing her final year of Juris Doctor degree at Macquarie University. Zoe assists with various administrative and legal functions at Metta Legal. 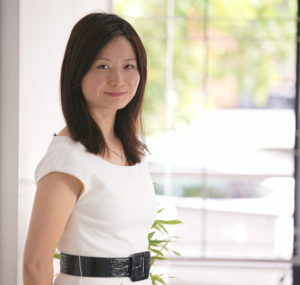 She has developed a keen interest in Children’s Care and Protection Law and Family Law. Joey manages the day-to-day work of the Accounts Department, utilising her skills as a bookkeeper. 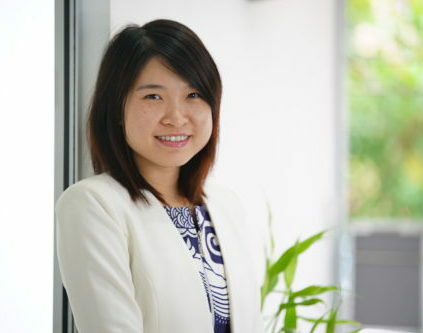 She is fluent in Vietnamese and Cantonese, and is able to liaise with Vietnamese-speaking clients to assist them in discussing their case with Tina.